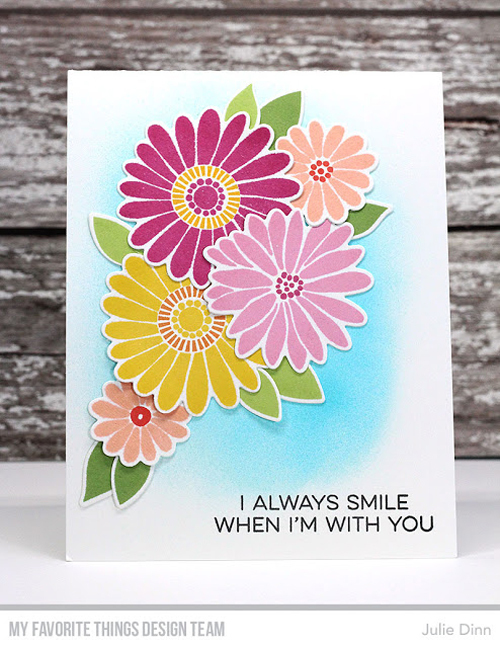 One of the greatest challenges we've encountered in our crafting is lining up intricate stamps and dies when there is no obvious match point — the flowers in our July card kit are a perfect example of this situation. We challenged ourselves to come up with a solution to this problem and Smart Align is the result. 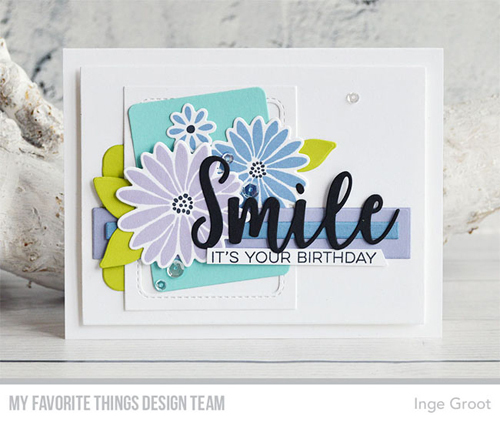 We're so excited to be able to include this feature in our July kit, as well as future stamp and die combos that warrant this revolutionary feature. 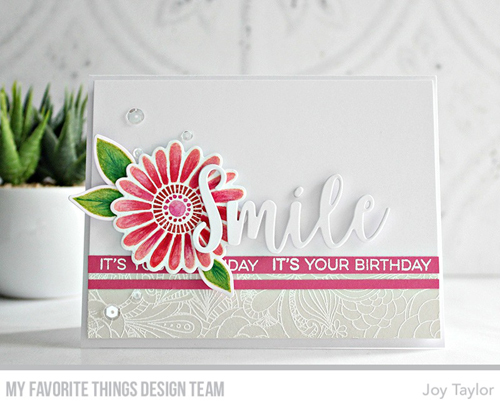 Watch our Smart Align introductory video HERE, or by watching below. For more tips and tricks, make sure to subscribe to our Youtube channel! 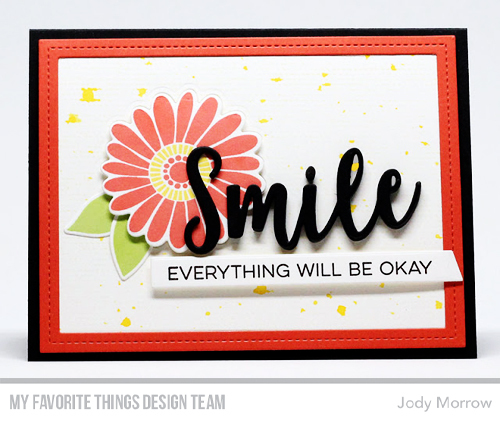 We can't wait to get Smart Align stamps and Die-namics into your hands! 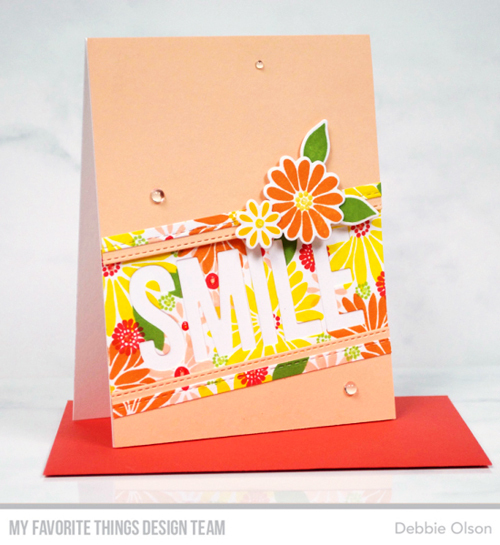 Make sure to tag your next MFT project with #mftstamps - you might just be spotted. Brilliant idea! 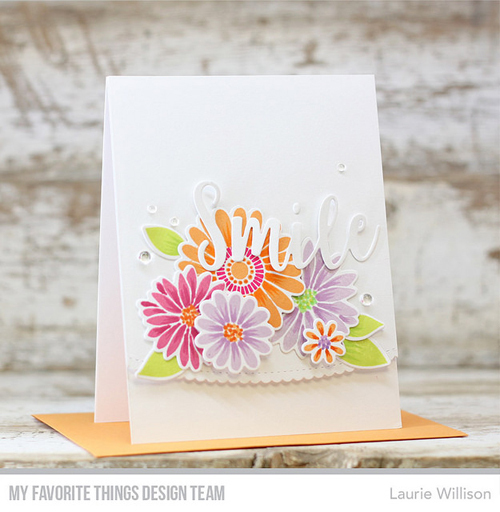 Have several sets that would be so much easier to use with this great feature! Genius!!! About time someone came up with something like this! BRILLIANT and soooo very helpful!!!! Thank you MFT!! !